TMZ has obtained footage of Soulja Boy getting booted from a plane last week. The 23 year old artist refused to sit down when the flight attendant wanted everyone out of the isles. Bandman Kevo drops the remix to his track “All Foreign”, which has a guest feature from Soulja Boy. Directed by DGainz. 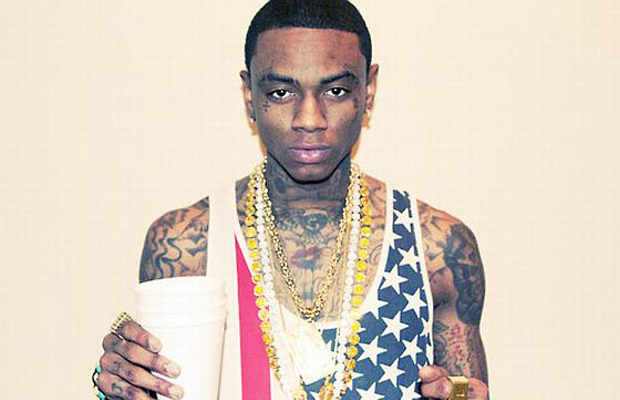 Soulja Boy and Migos shoot a video for their track “We Ready”. 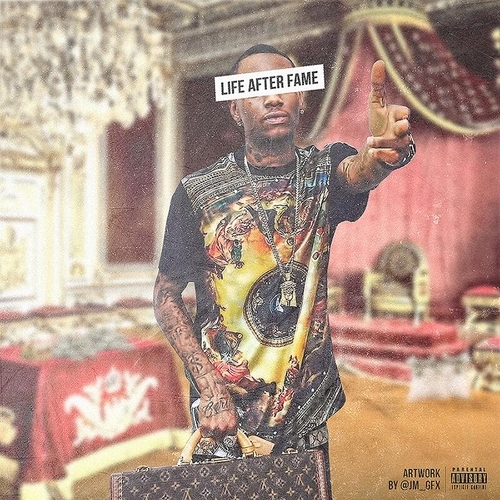 Soulja Boy drops off some new music today, Check out his new single “Ridin Round” from his upcoming project “Life After Fame” out on July 30th. 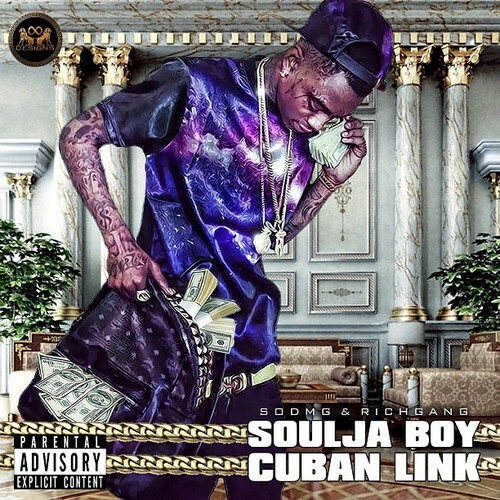 Soulja Boy releases a brand new track titled “RNS”. 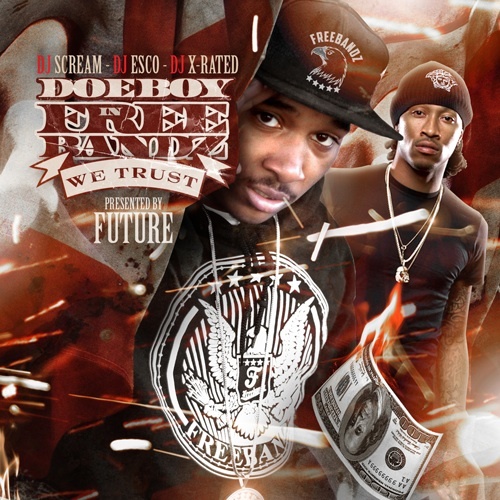 FBG’s Doe Boy brings us his new track today titled “What You Mean” featuring Future and Soulja Boy. 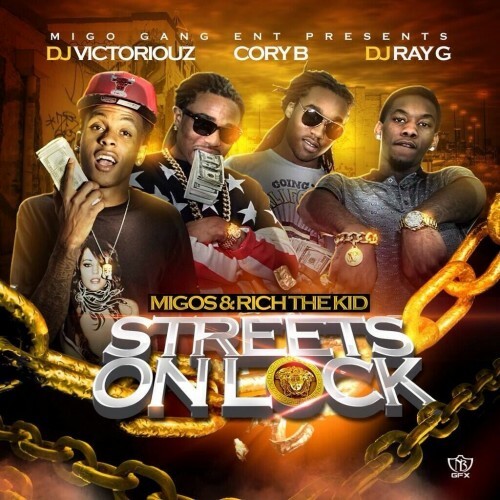 This track is also produced by Young Chop. 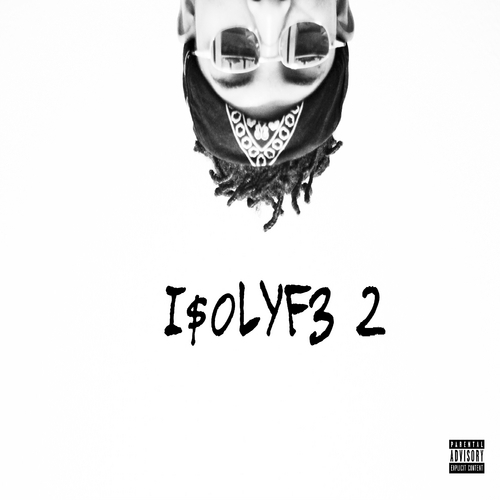 This track and more will be on Doe Boy’s upcoming project “In Free Bandz We Trust” dropping June 25th. Listen to the track below.